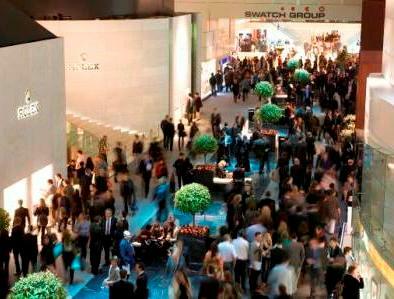 The time for the 2012 Baselworld International Watch and Jewellery Show has arrived. 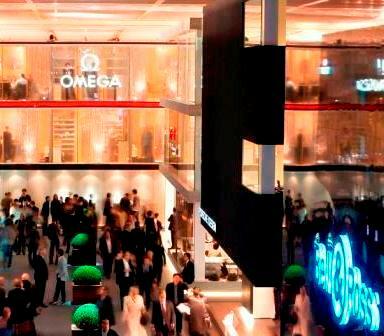 Make your plans to attend Baselworld 2012, which will take place from March 8-15 in Basel, Switzerland. As the largest and most exquisite watch and jewelry trade show in the world, Baselworld is the premier event of the year for vendors, industry insiders and the media. More and more luxury goods and watch enthusiasts have been making their way to Basel each year to celebrate new releases and hobnob with the global elite. Baselworld must grow with demand, requiring expansion and modernization facilities at the Basel fairgrounds. 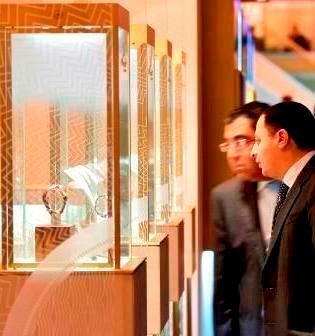 The construction will be completed in two phases, with Phase 1 to be ready for Baselworld 2012. The existing Hall 1 is being extended towards Exhibition Square, and when completed, will contain three new levels of exhibit space. Another brand new three-story exhibit hall will also be constructed nearby, and a third two-story building above Exhibition Square will link both hall complexes. These ambitious expansions will allow the entire exhibit area to accommodate the larger multistory booths that many vendors prefer, while making the entire exhibit area more compact and accessible for the convenience of visitors. 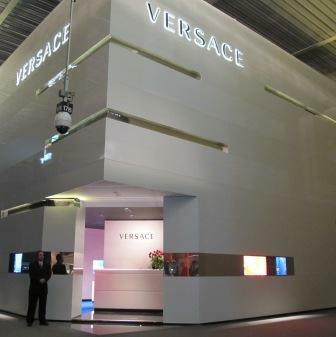 Despite major building construction at the Basel exhibition site, Baselworld 2012 will not be compromised – the full show, with all customary exhibition space and features, will go on. Baselworld 2012 will not fail to showcase the most coveted and innovative timepieces on the market with all the glitz and glamor that are hallmarks of the Baselworld Fair. 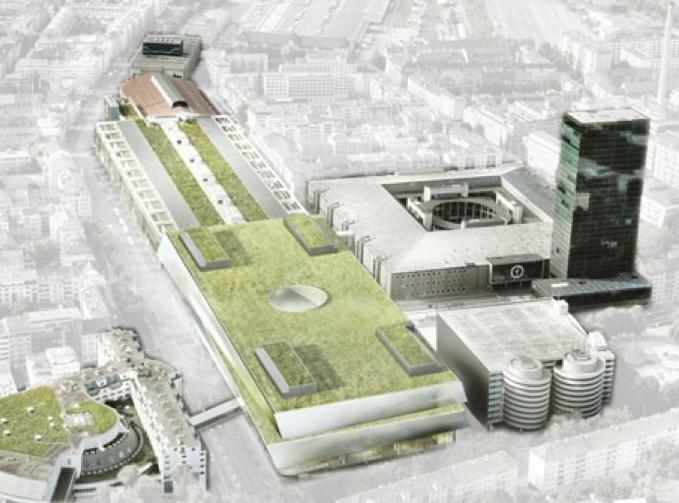 After Baselworld 2012, Phase 2 of construction will begin. 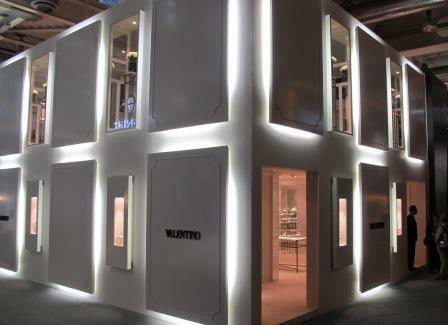 During this second phase of construction, all existing Baselworld exhibit halls will be dismantled and completely rebuilt in time for Baselworld 2013. 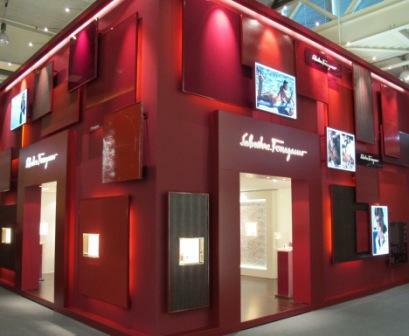 Thank you to the Baselworld International Watch and Jewellery Show for use of the photos displayed above. 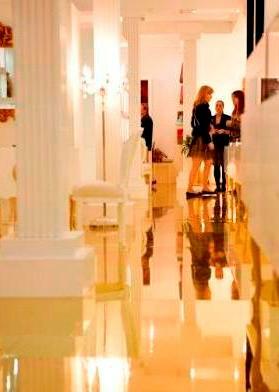 *Gevril Group is not responsible for the accuracy of the information in our Baselworld 2012 Directory. Please contact us to add your company to the directory or to report any errors you might find. Gevril Group is a watchmaker and a representative for well over thirty select watch brands, distributing and servicing timepieces at a wide range of price points. Additionally, Gevril maintains a full-service watch repair department staffed by master Swiss watchmakers. Gevril Group is a regular participant at Baselworld and will be available at Baselworld 2012 to familiarize you with our many watch brands that will exhibit at the show. Email us or call 845-425-9882.